Texas hunting information, including ranches, outfitters and lodges with guided hunts for deer, turkey, hogs, javelina, varmints, exotics, dove, quail, waterfowl, crane and more! Texas hunting at it's finest! 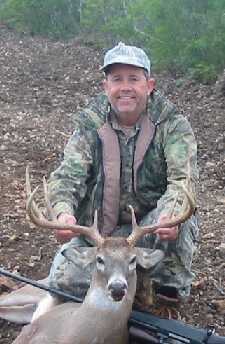 1A Hunting in Texas Guide Service. 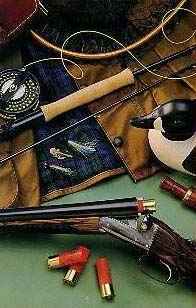 exotics, dove, quail, waterfowl, crane and more. for whitetail deer and spring turkey. Tens of thousands of acres in West Texas. A genuine Trophy guided exotic hunt in the post oak savannah of south central Texas...... "No Kill-No Pay" cause hunting should be FUN!!!! Covert Whitetail Deer and Bird Hunting. 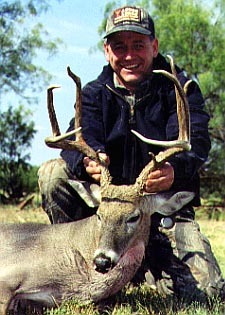 Premier deer hunting, Golden Triangle of South Texas, dove, turkey, quail, intensive management 15 years. 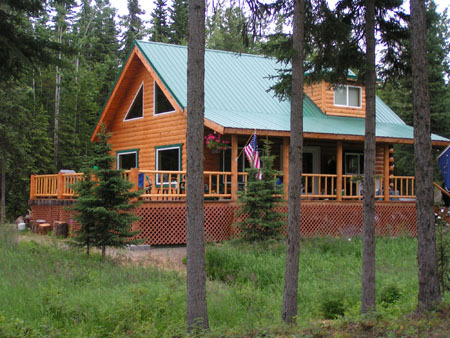 Packages include lodging, meals.